Anyone travelling to Japan in Spring will know that cherry blossom viewing is a very popular event. 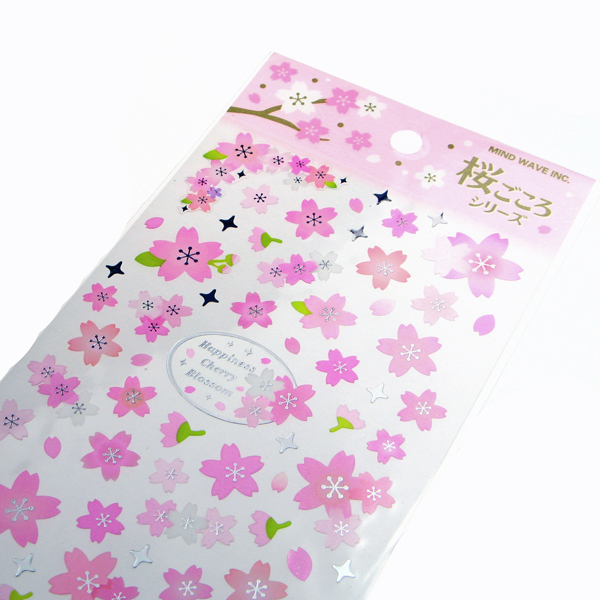 However, with our Cherry Blossom Stickers by the Japanese stationery company MIND WAVE, you don’t have to travel all the way to Japan! 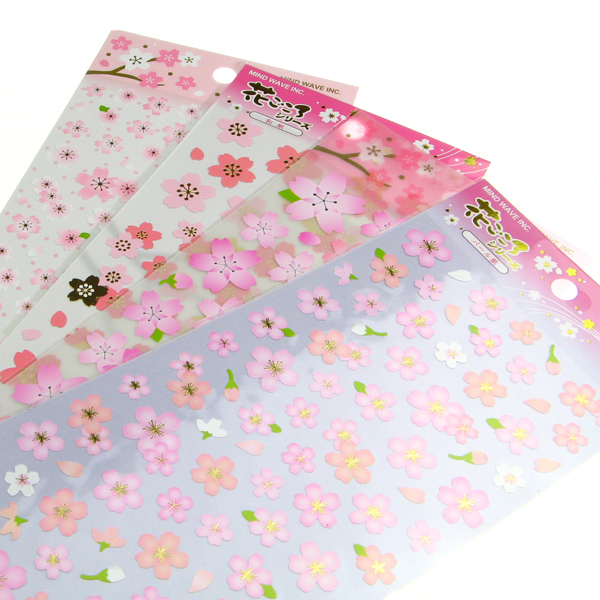 You can experience it in the comfort of your own home, so why not welcome spring in Sakura style. Four different designs are available in this collection. Some feature gold or silver accents as well. Images are for illustrative purpose only. Genuine MIND WAVE Japan product. One design will be sent at random.